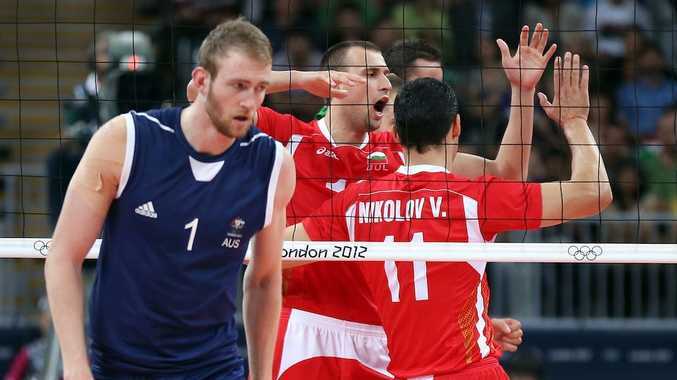 THE underdog Australians have suffered a heartbreaking 3-0 loss to Bulgaria as they forced the world number nine side to fight for every point to maintain their unbeaten record in the men's indoor volleyball pool match at Earl's Court. What hurt most for the number 22-ranked Aussies in losing 23-25 21-25 22-25 was the fact they led in every set, including by as much as 8-1 in the second, and now find themselves in a must-win situation for their final two pool games against Italy and Poland. Team defensive specialist Aden Tutton admitted the Australians would be sure to find some positives once the "hurt" subsided from their second loss in three outings. "It's really important that we are always competitive out there," said Tutton. 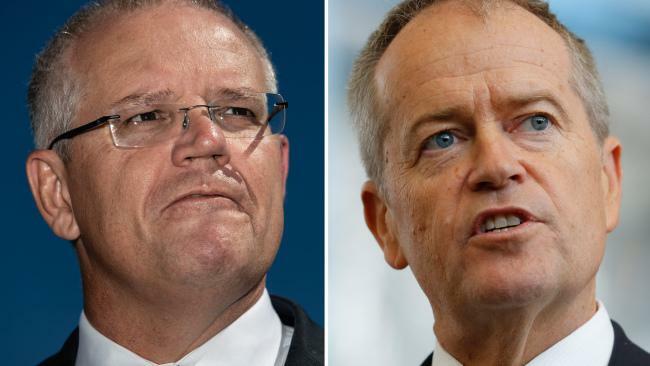 "We are now showing we can really match it with anyone in the world. "We don't get to play these teams often so when we do we need to be switched on and able to go with them." 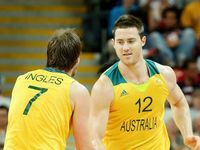 The Aussies matched it with Bulgaria in the first set, with neither side leading by any more than three points before Bulgaria were eventual winners 25-23. The second set was a crushing loss for the Aussies who blew a strong 5-0 start and led by as much as seven. Bulgaria grabbed the lead for the first time at 19-18, then snatched the 25-21 set win. In the final set, Australia started strongly again, and again it was Bulgaria who lifted under the pressure scoring four unanswered points in the latter stages to get to a commanding 24-20 position. 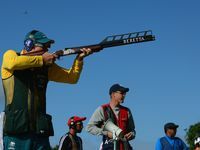 To their credit the Australian team, all competing at their first Olympic Games, fought back again before losing 22-25. They now have one win from three matches, after beating Great Britain 3-0 and losing 3-0 to Argentina in their tournament opener. They will need to win their final two matches - day eight v Italy (ranked six), and day 10 v Poland (three) - to advance to the quarter-finals. 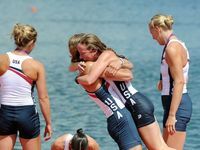 "This was a big one for us," Tutton said. "In the first three games we really needed to win two of those. We are going to have to take it up another level in our next two games."